We are a family run upholstery business with over 30 years of experience. 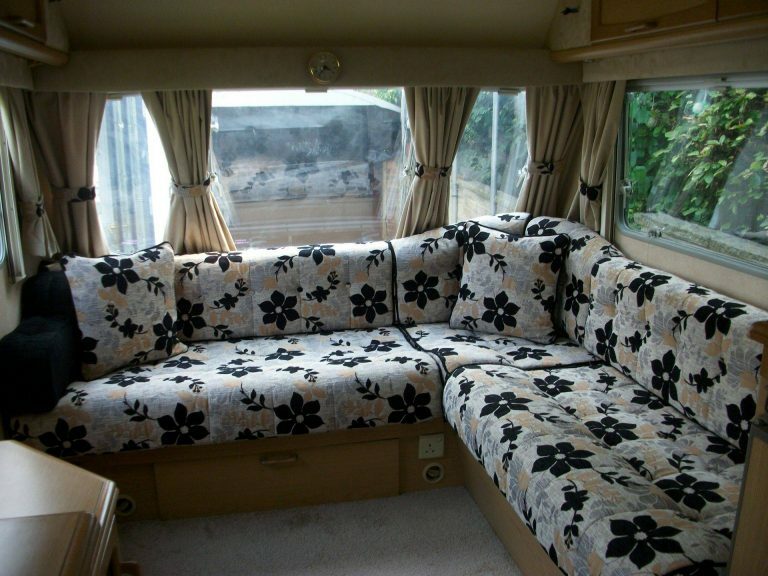 We provide a wide range of high quality upholstery services – from caravan and motorhome upholstery, to bespoke work for both commercial and domestic purposes. Let our professional team guide you through your order – we go above and beyond to give you the best service possible. You can find our shop and workshop located in Hyde, Greater Manchester. Here you can view all of our fabric ranges and also watch our skilled upholsterers at work. The best way to get a personalised quote is to fill out our contact form and we’ll be in touch with a quote as soon as possible! Give your tourer the complete works – from bespoke cushion covers to new seat foam. 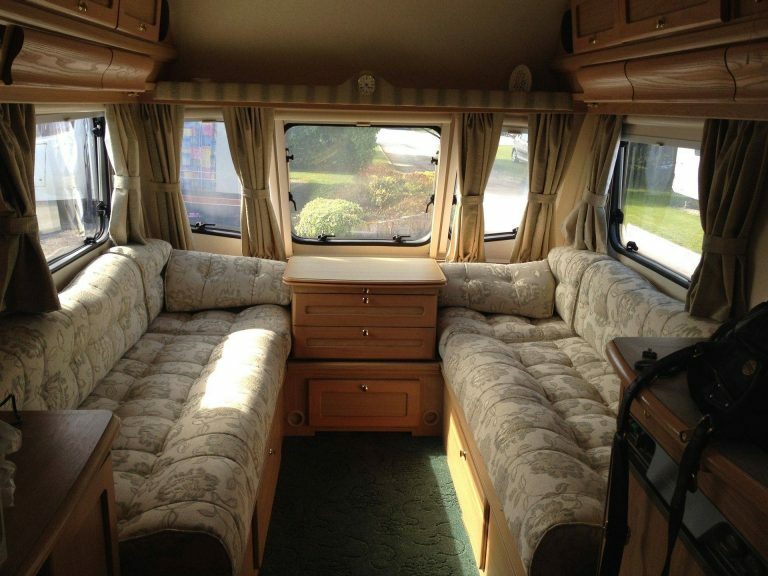 Using only the best quality fabrics and foam, your tourer’s interior will look and feel brand new once again. 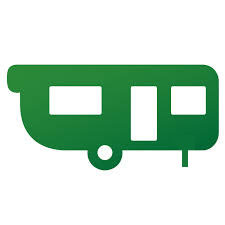 We know that your static caravan is like a home from home – using only the highest quality fabrics and foam, we’ll make sure your static is both stylish and comfortable. Give your old interior a new lease of life – with our huge range of fabrics, we have a style and colour for everyone! We know our work is top class and so do our customers. Take a look at the lovely words below! 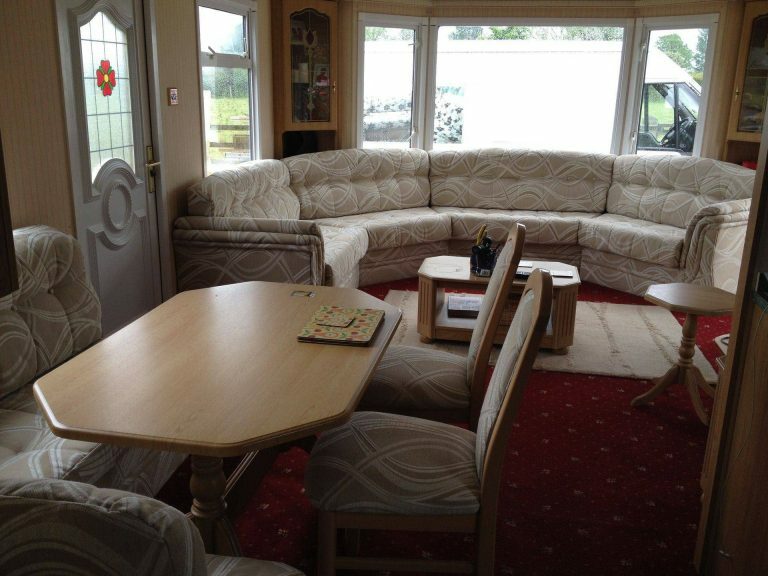 "We have had our static caravan reupholstered by David and his team and it looks amazing. David has been so helpful making it really easy from our first enquiry to completion. 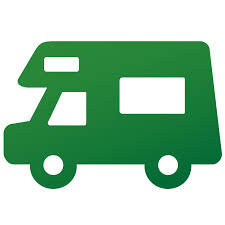 Our 12 year old van has a new lease of life thanks to your great workmanship and attention to detail. 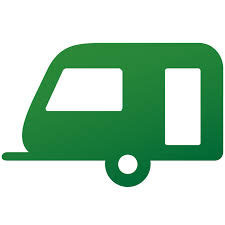 Highly recommend for quality, service and price. Thank you so much." 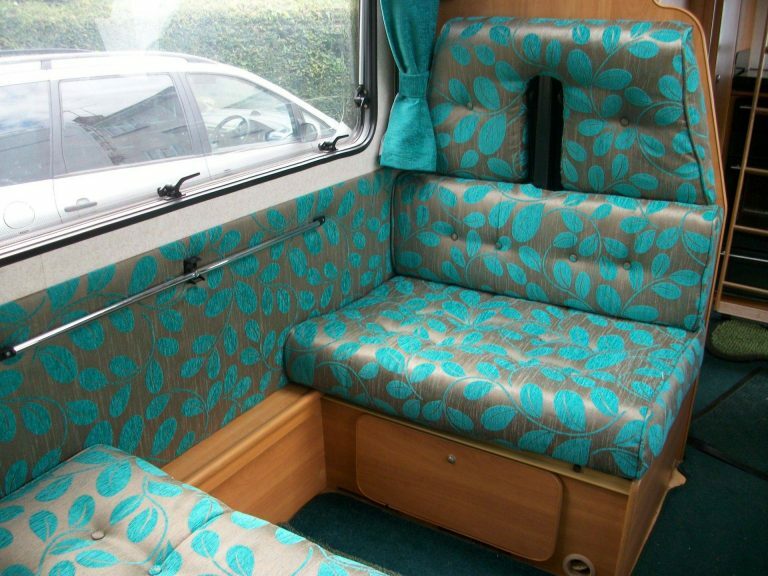 "Had our touring caravan seats reupholstered with new foam also. Fantastic workmanship and such prompt service from pick up to collection only one week. All orders were dealt with by e mail or phone and such great service, David collected our seats and brought them back and was a very polite man, would recommend this company to everyone needing reupholstery done, so very pleased with ours and the price was fantastic, 100% praise to a great company, thank you so much"
"I have to start with one word fabulous, Dave and his staff you are a credit to your trade you have done my Mrs and I proud the class job you have done on our van seating and curtains is a credit to your skills thank you from a really proud customer." If you’d like to read more testimonials, please have a look at our testimonials page!